KLIMS 2018 is back in full swing with attractive prizes to give away! The Kuala Lumpur International Motor Show (KLIMS) gives Malaysians a glimpse of the future prospects in the coming years for the automotive industry. From the latest unveilings and launches to concept car teasers, there is always something for everyone. With this year being its ninth year, KLIMS’18 is kicking things up a notch with its 10-day exhibition at the Malaysia International Trade and Exhibition Centre (MITEC) from 23 November to 2 December 2018. The floor space for KLIMS’18 will span over six exhibition halls over two floors at MITEC with automotive companies at every corner. One of the latest brands to join the foray of KLIMS will be Petronas with its very own unveiling of its latest products to the market. While the many cars on the display will no doubt be the main attraction over the next 10 days, KLIMS’18 will also be home to some of Malaysia’s brightest minds of the future. Visitors will get the chance to be the first in witnessing some of the futuristic vehicles that are locally developed and even manufactured by universities in Malaysia. Some of the universities taking part in KLIMS’18 include Universiti Teknologi Mara (UiTM), Universiti Putra Malaysia (UPM), Universiti Sultan Zainal Abidin (UNISZA), Universiti Malaysia Perlis (UniMAP), Universiti Pertahahan Malaysia (UPNM), and Universiti Malaysia Pahang (UMP). Each university will be showcasing different technologies that are made for the automotive industry, all in the hopes of shaping a better future. KLIMS’18 will arrive as the largest and most significant automotive event in Malaysia. 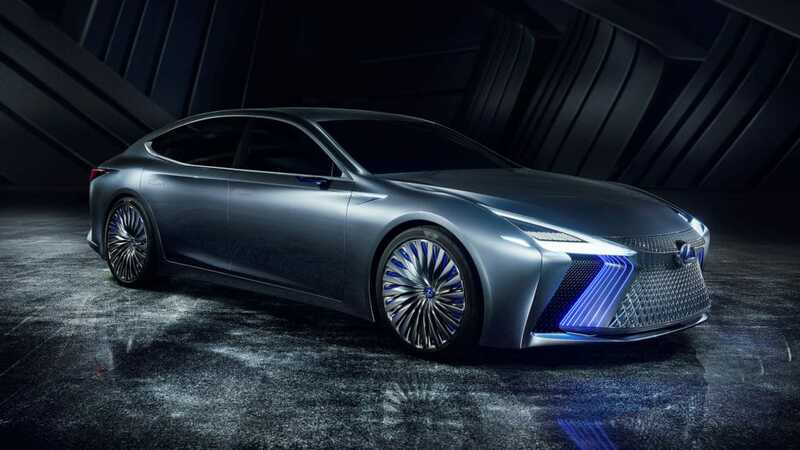 Automotive companies are showcasing concept cars, previewing cars and bikes that are not found on Malaysian road and launching vehicle and automotive products at KLIMS’18. We heard that the Toyota iRoad and FT-1 will be on display alongside the TS030 Hybrid, a Lexus LS+, a Nissan Leaf, and the new range of Benelli bikes are being imported into Malaysia for KLIMS’18. 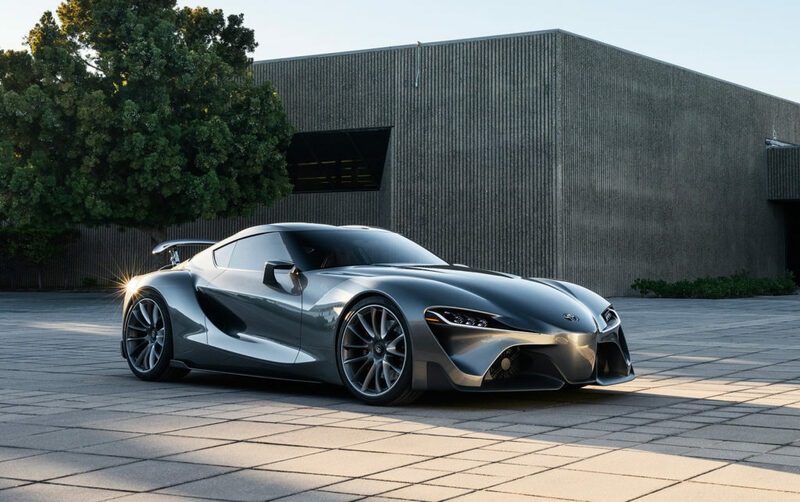 The Toyota FT-1 Concept is a major throwback to the early 2000s where Toyota tuner cars were at the pinnacle of automotive engineering. If the above are not enough to feast your eyes and senses, a diverse collection of cars will also be showcased at KLIMS’18. Wrap Xpert will be bringing you up to speed at the “Sup-Up Cars” Zone featuring supercars like Bentley GT, McLaren 650S, and Lamborghini Gallardo. Embark on a journey from future of “Beyond Mobility” to “Down Memory Lane”. Visitors can also find classic and vintage cars that have travelled across continents at KLIMS’18. KLIMS’18 is also an event for families’ visits. The “Family Fun Times” zone lets children enjoy “Kids Driving School”, inflatable castles and busking performances. Celebrities such as Jinnyboy, Elizabeth Tan, and Amyra Rosli will be making their way for the ride of their life during the weekends, 3pm to 5.30pm for some car action! If all that isn’t enough to get you hyped for KLIMS 2018, they will also be throwing in three brand new cars as part of its lucky draw grand prizes. The three cars will be the all-new Perodua Myvi, a Honda City Hybrid, and a Toyota C-HR. For more information about KLIMS’18 and to purchase tickets, be sure to head over to its website!